I love to support folks in waking up to the well-being and lifeforce possible when Source Energy flows freely in us.Through this healing and integration of the mind, body and spirit, our systems can function in harmony and with ease. The vitality realized can enhance our physical health as well as our joy, creativity and passionate and peaceful relationship with all life. Our dreams can more easily be realized as we build the fluid life we desire. I share my work through teaching, one-on-one healing, spiritual mentoring and speaking. 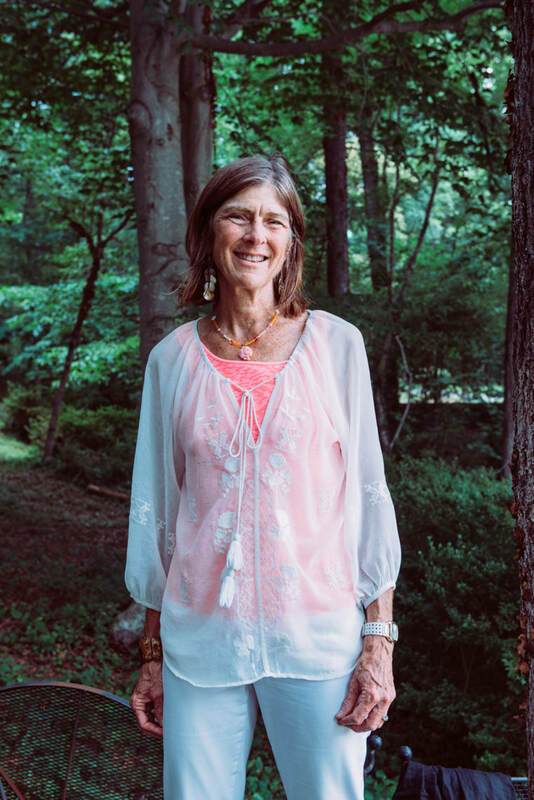 It is informed by 35 years of experience with practice in holistic physical therapy, subtle energy and cranio-sacral therapy, a background in communication and conflict resolution, immersion on the shamanic path, and ministry studies focused in the embodiment of spirit .